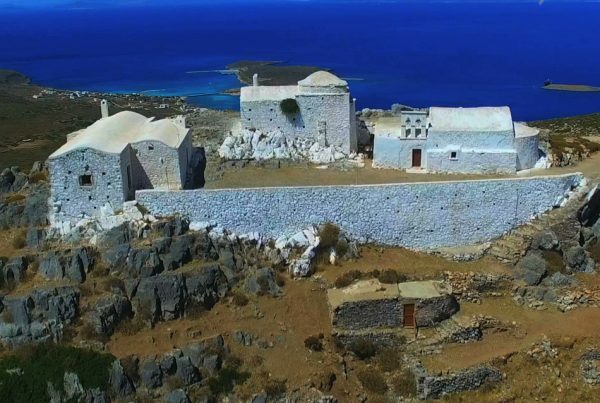 Kythera’s most iconic monument is undoubtedly the castle of Chora. 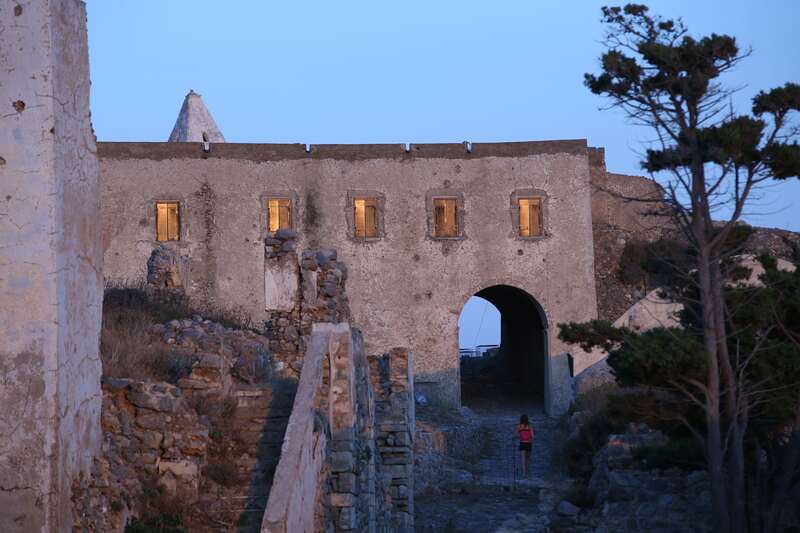 The castle or “Fortezza”, as it is called, was built in the 13th century when Kythera was dominated by the Venetians. The “Eye of Crete” as it was also called due to its strategic position, served as a strategic point for the observance of ships simultaneously on three seas – the Ionian, Aegean and Cretan. 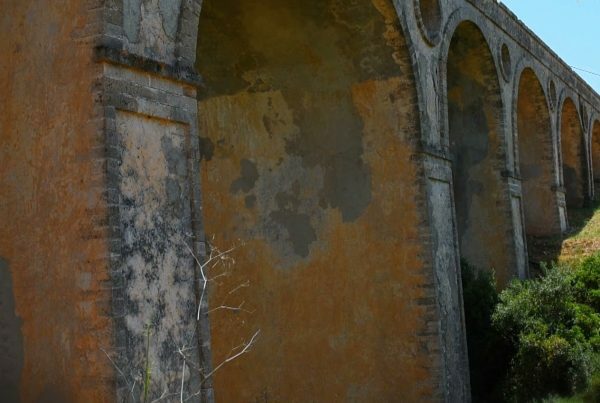 It was built over different phases of the island’s history, but the biggest and main part including the facade was built in 1503 by the Venetians, who repaired and reconstructed it. The Venetian emblem of the lion of St. Mark used to be on that front wall, but it was destroyed along with the Nobility Book and the coats of arms by the French in 1797. Outside the fortress there is a second wall to the north, surrounding Klistos Vourgos with many churches and houses. There are several cannons in the castle, dating from the Venetian, the Russo-Turkish and the English period.